Stunning Georgian-style mansion set high above the River Thames. 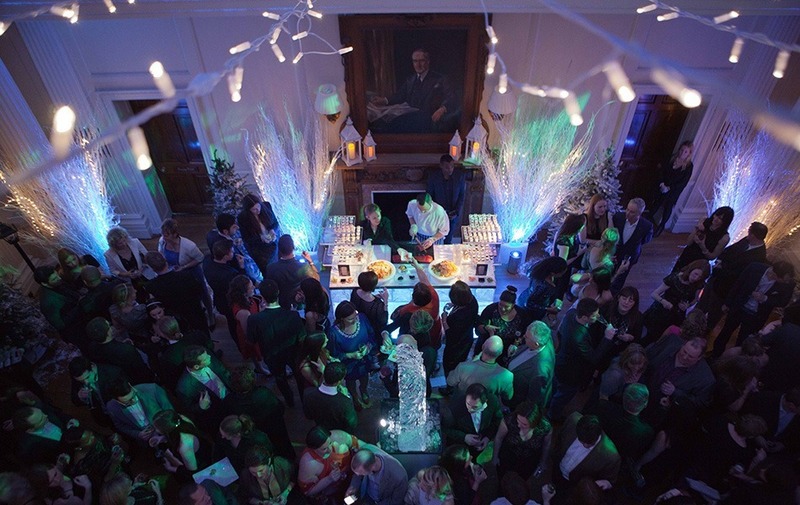 Perfect events venue for corporate events, team building, parties and conferences. Hedsor House is a stunning Georgian style mansion, located high above the River Thames. This English House sits on a 85 acre estate. Inside of the house are eight rooms available for private and corporate events. Hedsor House was originally designed by Sir William Chambers – it was Chambers who was the architect for Somerset House and was given assistance from King George III and Queen Charlotte. Hedsor House underwent a disaster in 1795 after the building was very badly damaged by fire and was not recompleted until 1868, which made Hedsor House the venue it is today. Its design focuses mainly on an Italian villa and then later an all-new domed hall feature was added, rather than an open courtyard which is usually more traditional. 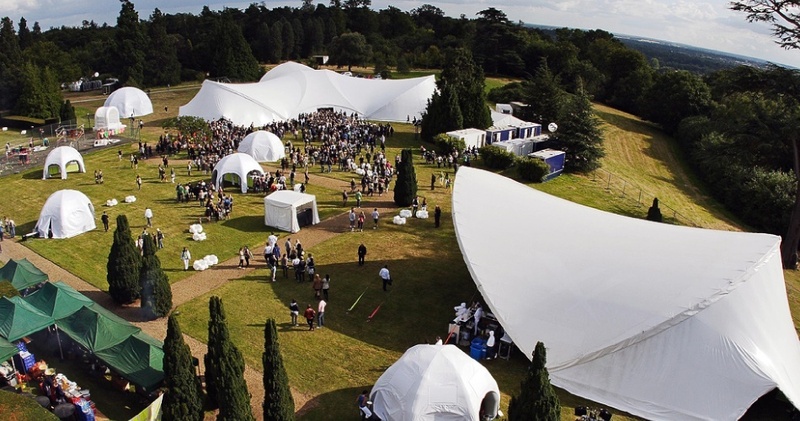 It is the stunning all-new domed hall which is Hedsor House’s focal point for those who visit – many events take place in this event space due to its gorgeous setting. In addition, this hall was one of Queen Victoria’s favourites and visited regularly. 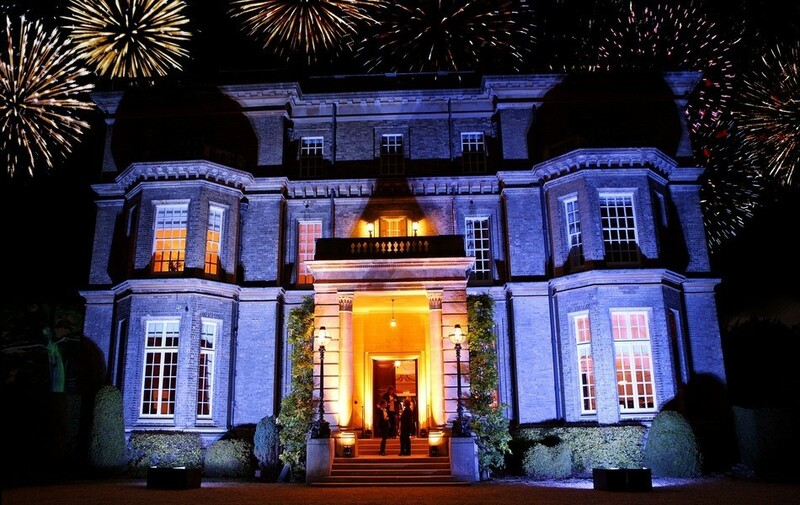 Within 2012 Hedsor House was voted Venue of the Year at the Eventia’s 2012 venue awards. Hedsor House has a total of eight rooms available for exclusive hire, all varying in sizes and styles to cater for the numerous events they are able to host, such as conferences, parties, team building events and more. 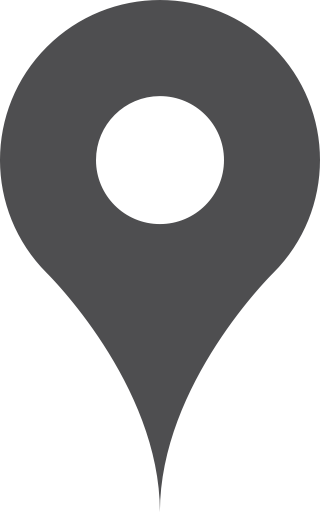 Its well-established London location near the prestigious St James’ Park makes it even more appealing to host events in – especially international events, such as international conferences and exclusive events. The venue is fully equipped for corporate and business events, including free WiFi and parking for a total of 100 cars. The most popular event space for large reception drinks or parties is the Centre Hall – a magnificent space which features a glass domed ceiling which has a maximum capacity of 150 guests. 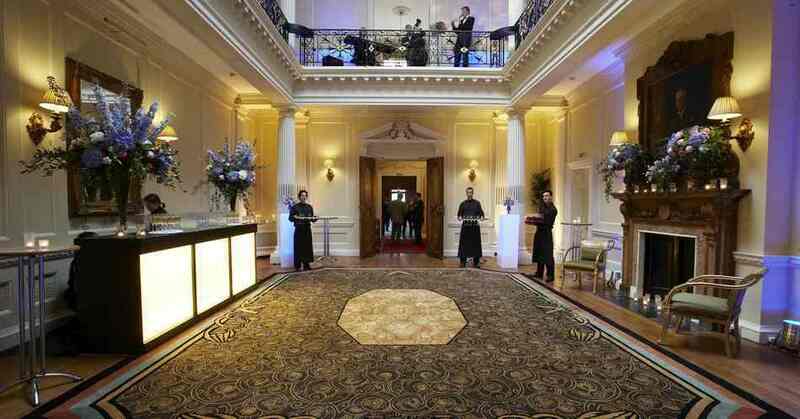 It also can be used as a dramatic dining area, where a maximum of 60 guests can dine. The Ballroom is a second space which is perfect for seated dinner for up to 140 guests. On the ground floor of Hedsor House are elegant suits – the Drawing Room, Boudoir and Dining Room, which are perfect for both daytime and evening events. These rooms however can also be combined with the first-floor suite, which has four light and airy rooms.